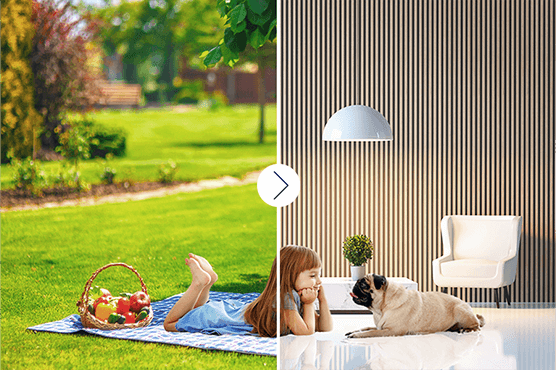 Finest image details, precise cutting for creative photo montage! Create the perfect photo montages, in which you can cut out objects with a few mouse clicks and insert into another photo – just as if you photographed your object in front of this background! Directly swapping background layers is now easy! 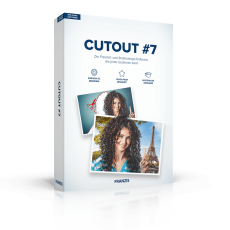 CutOut 7 provides smart tools to retouch or remove unwanted objects from your photos. 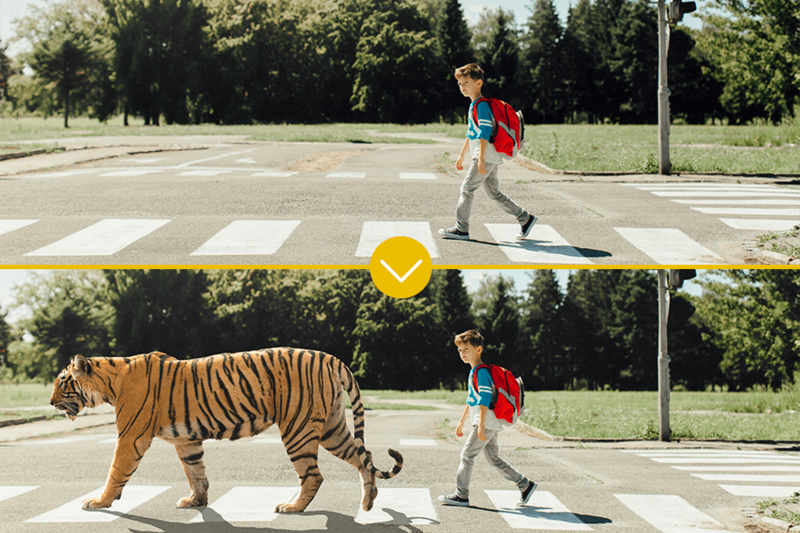 Advanced tools like the smart eraser or the error brush let you touch up your photos like a pro. Special algorithms offer unadulterated fun when creating complex photo montages that others wouldn’t dare with this very practical segment cutting: After your desired motif is roughly outlined, CutOut suggests the areas that can be cut out. With a mouse click, you decide whether the area – the segment – should be cut out or not. 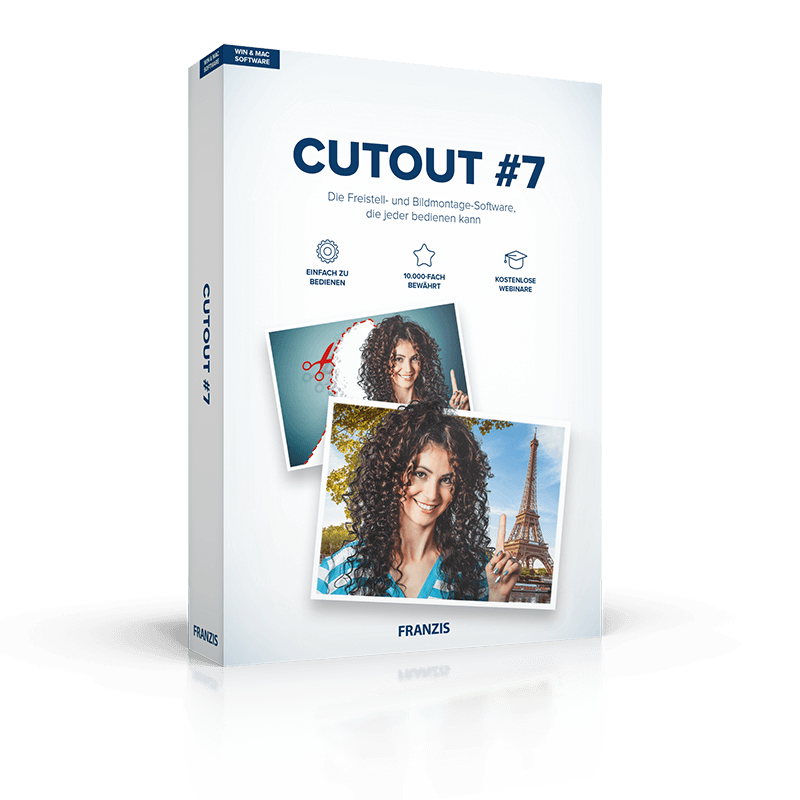 CutOut 2018 cuts with high precision and in most cases fully automatically. We promise! For those who still want to post-process, you’ll certainly find the suitable tools for surgical cut-out! The finest or rough brush with adjustable cover and softness can be found as well as practical polygon tools, which can correct large areas to the pixel if necessary at all. By changing the mask colour, cutting mistakes can be easily recognised and rectified. You can also adjust the working environment to the new background during cutting. 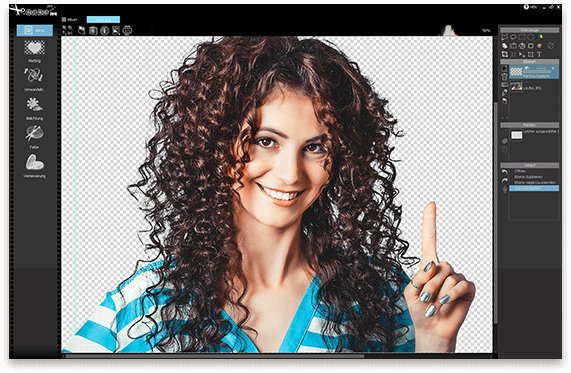 Knock out individual image parts and create photo montages effortlessly. Also included: a basic image file manager and viewer. The newly developed system of cutting out segments is the highlight of CutOut 7. After the motif that you want is encircled, CutOut 7 will suggest the areas that should be removed. Never before has cutting out objects or motifs been easier or more accurate! Cut out grass, trees, leafs and other delicate objects perfectly without complicated path and channel selection and save loads of time compared to similar products! Like to generate more buzz for your items on eBay and other sites? How about neat product shots? 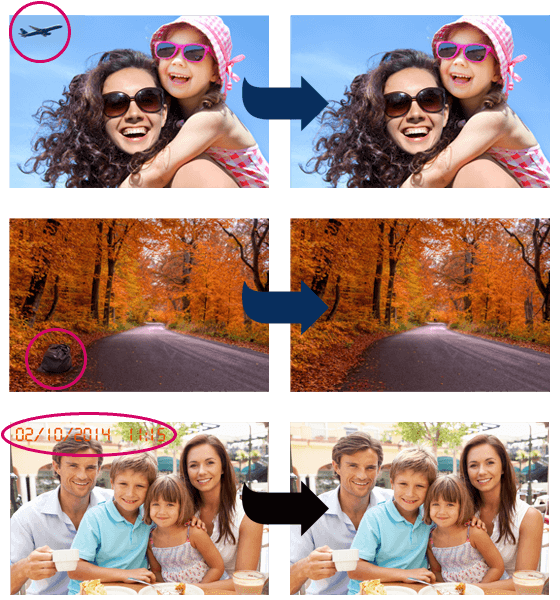 When shot against a plain background, CutOut can knock out the background at the click of a button.